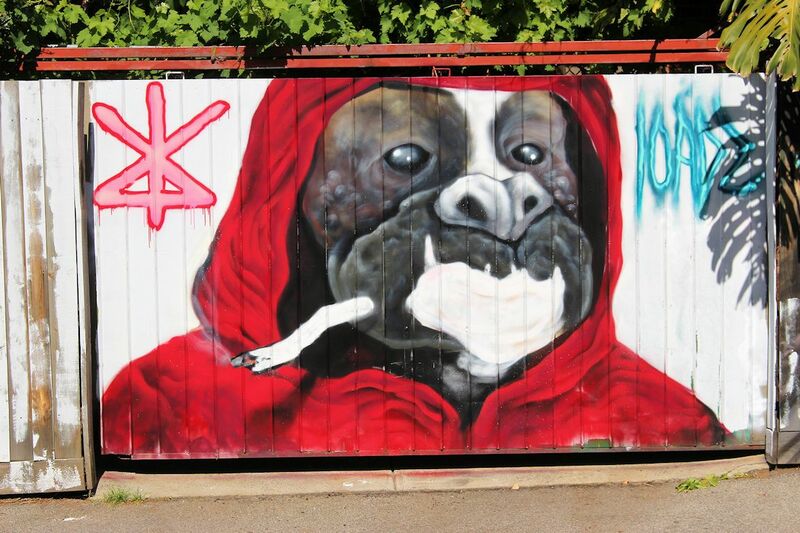 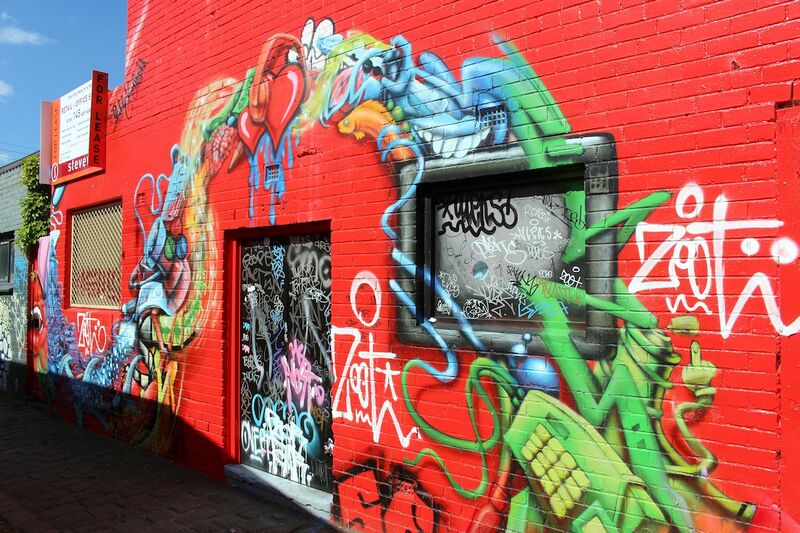 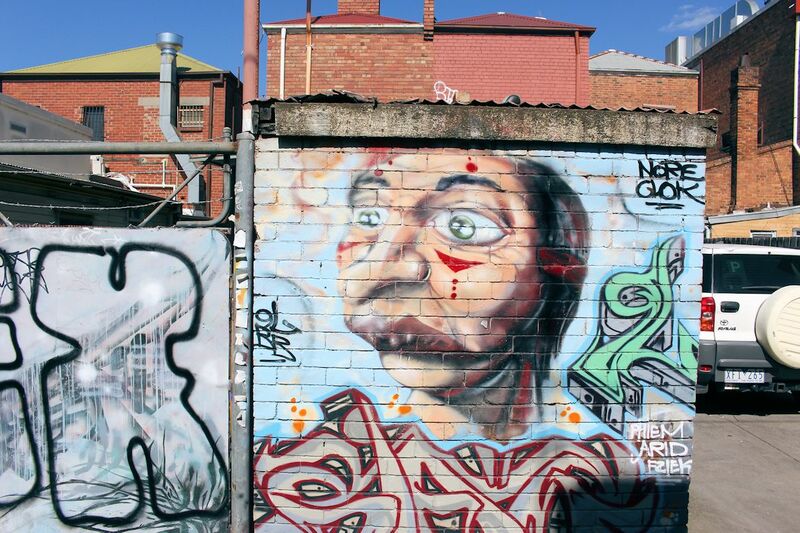 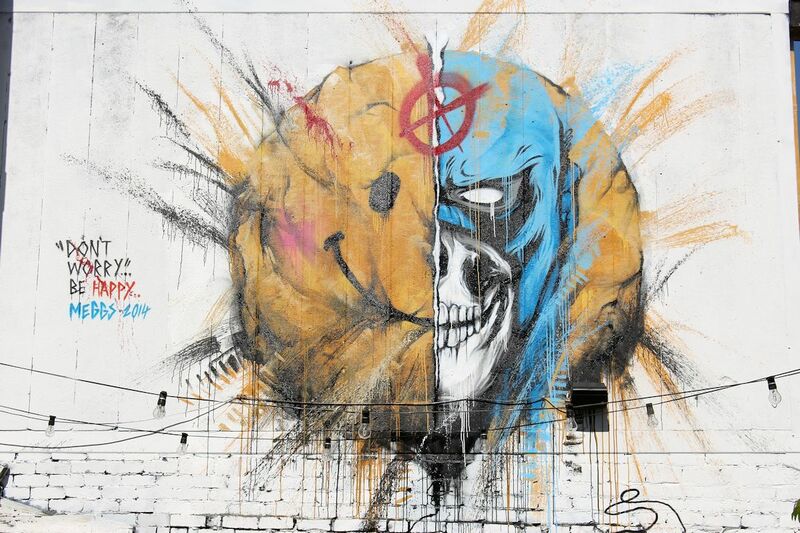 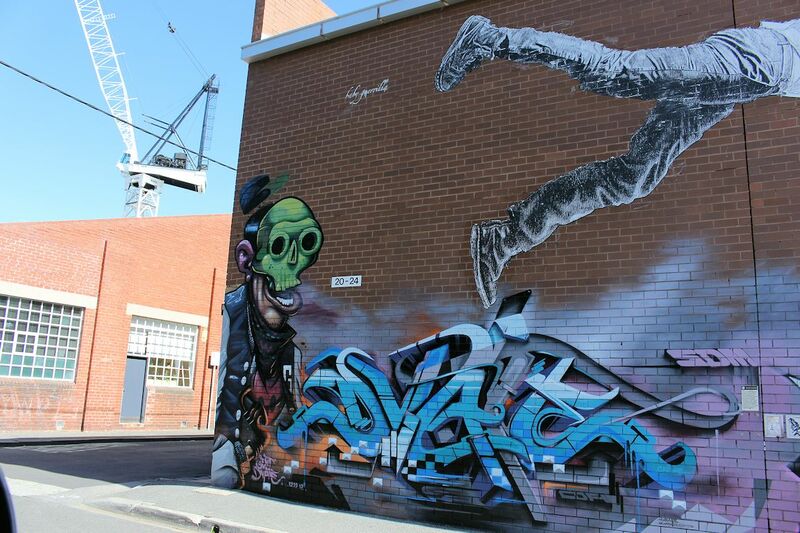 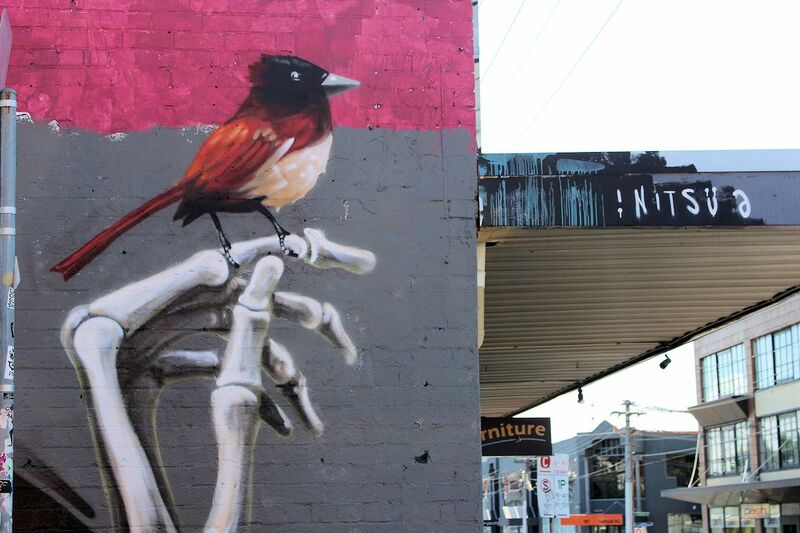 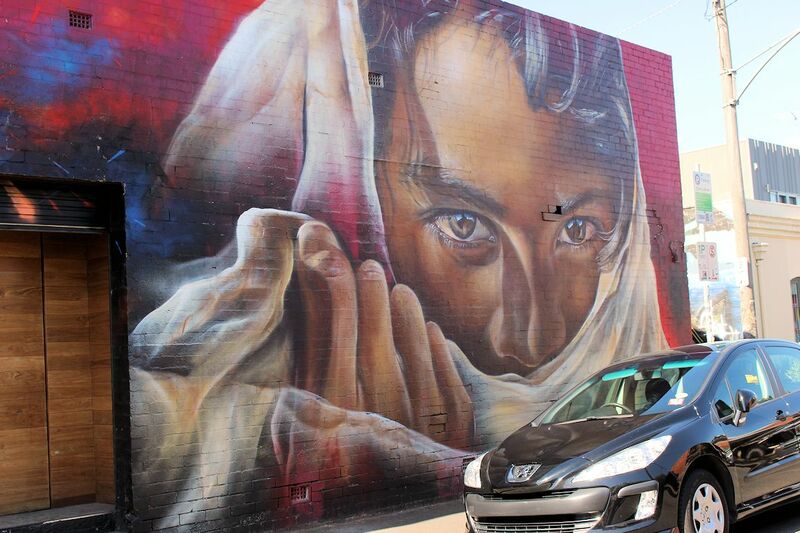 It's been quite a few months since we delivered an article highlighting a suburb's street art, let alone the powerhouse that is Fitzroy which was closer to the turn of the year. 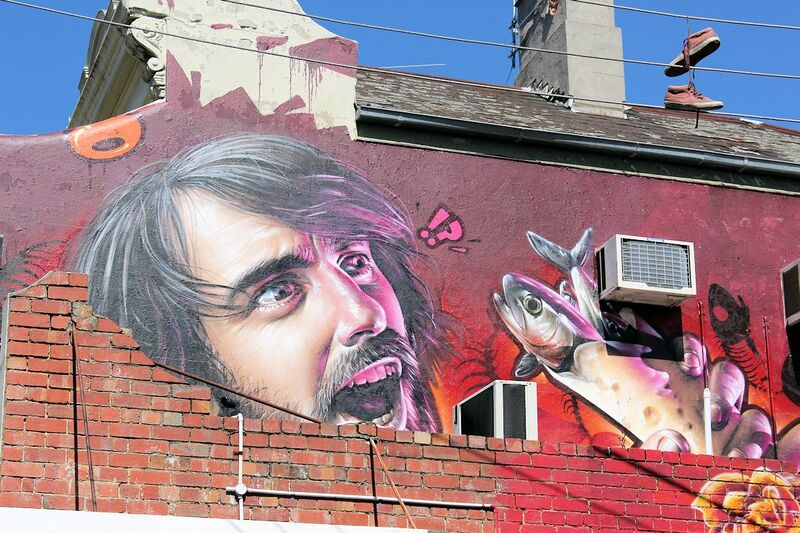 In the proceeding months many a new mural has been delivered along Brunswick Street and surrounding streets, laneways and cul-de-sacs, reaffirming Fitzroy as the location for mural street art in Melbourne. 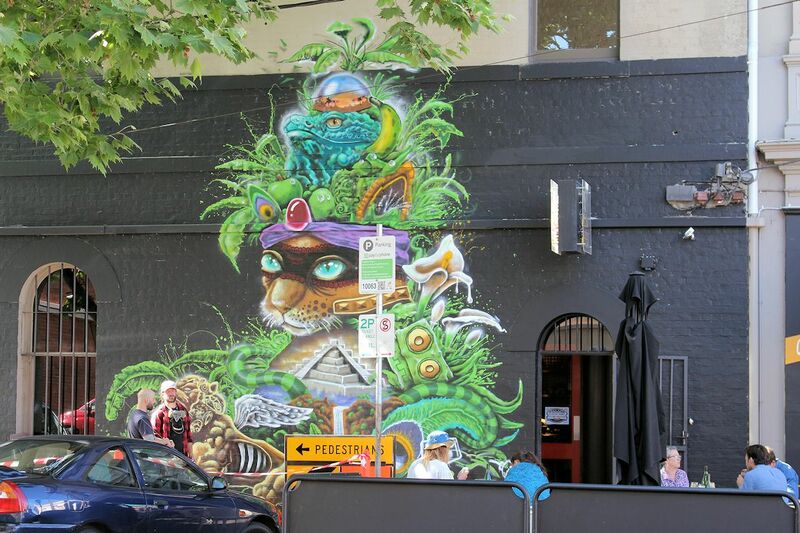 Aside from highlighting the best work these artists with their magnificent (or contorted) minds can muster, the murals - as opposed to tagging or wanton 'graffiti' - have added immeasurably to the streetscape by bringing a heightened level of interest from pedestrians. 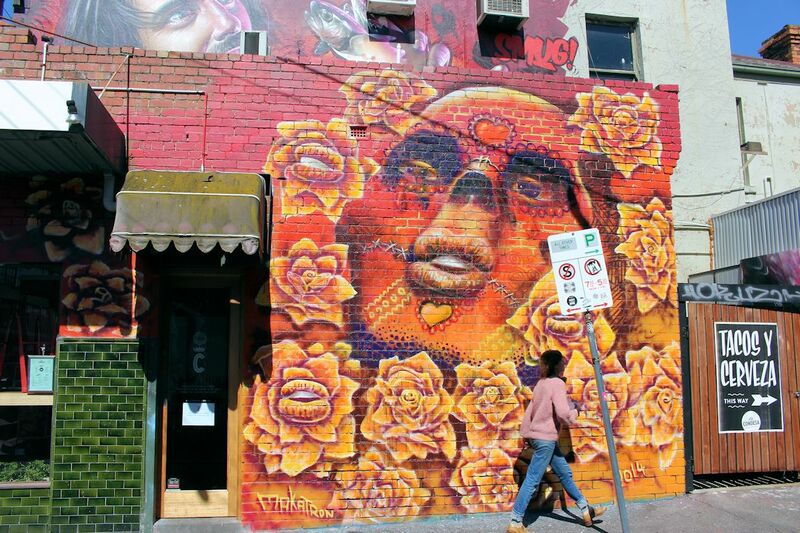 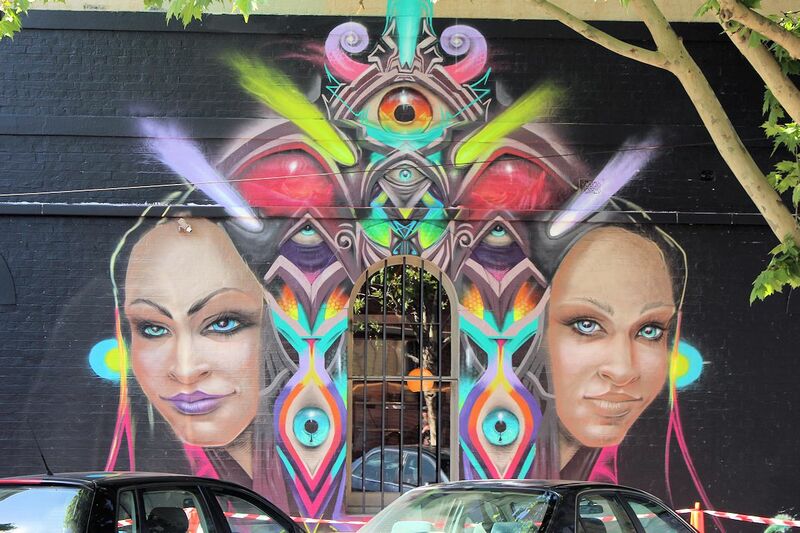 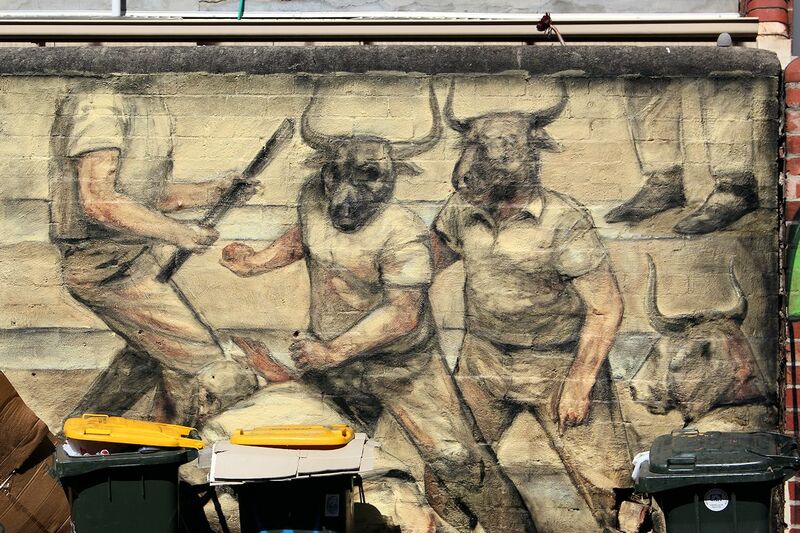 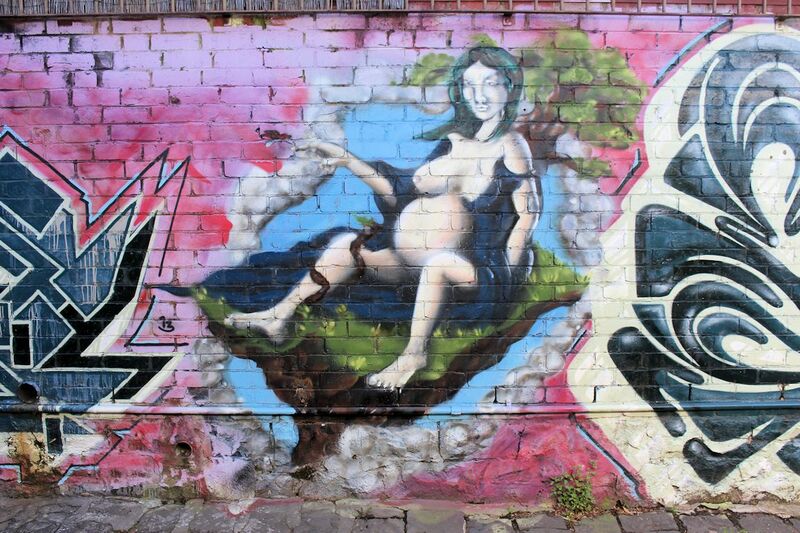 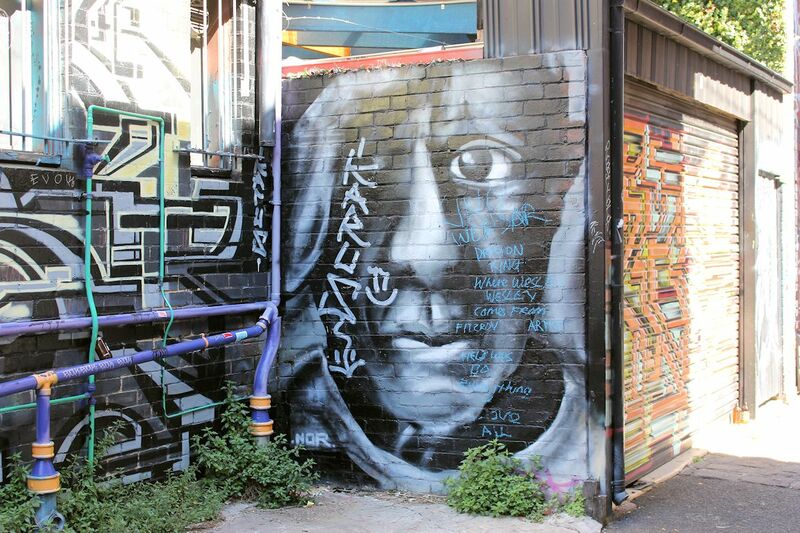 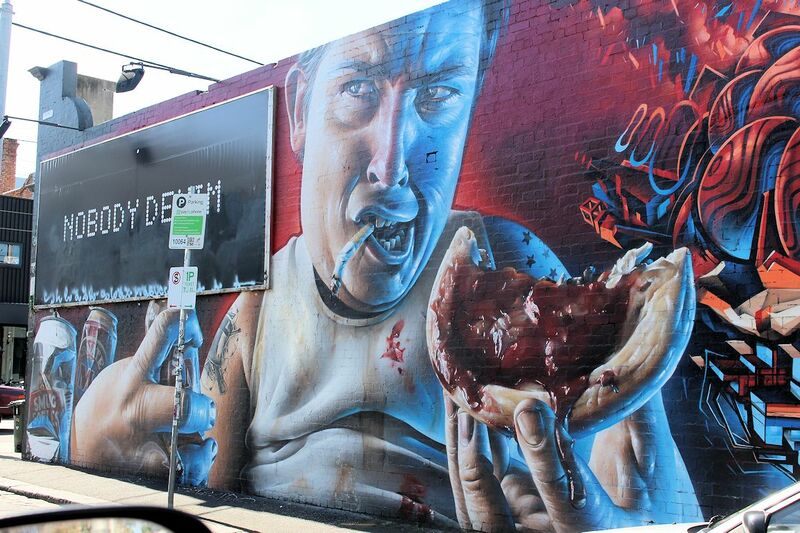 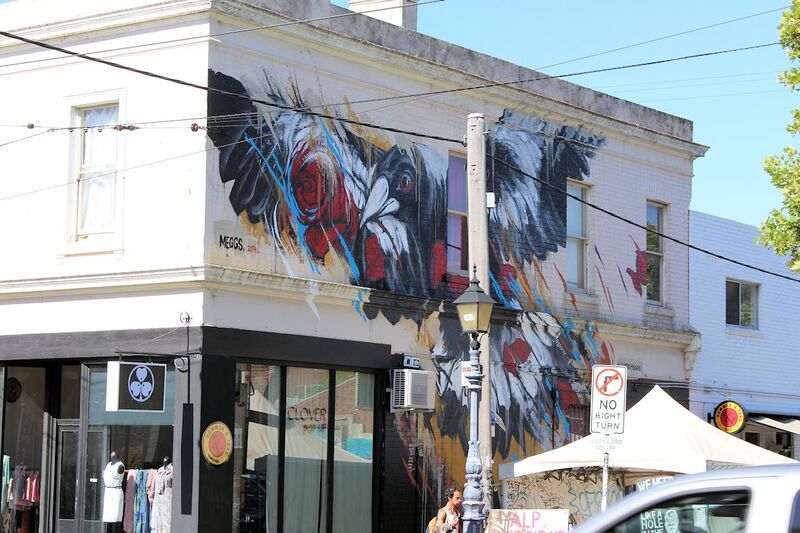 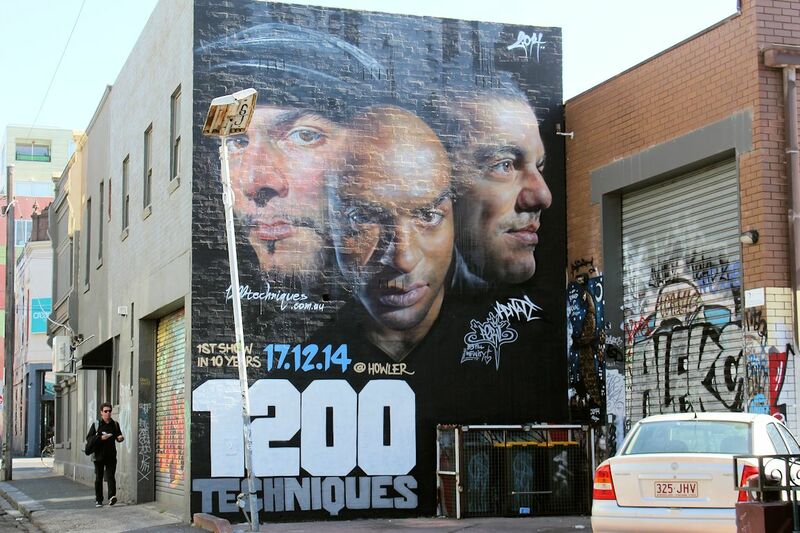 While laneway art continues unabated in Fitzroy, larger, grander murals look to have taken a more prominent position during the course of 2014 with the apparent support of City of Yarra. 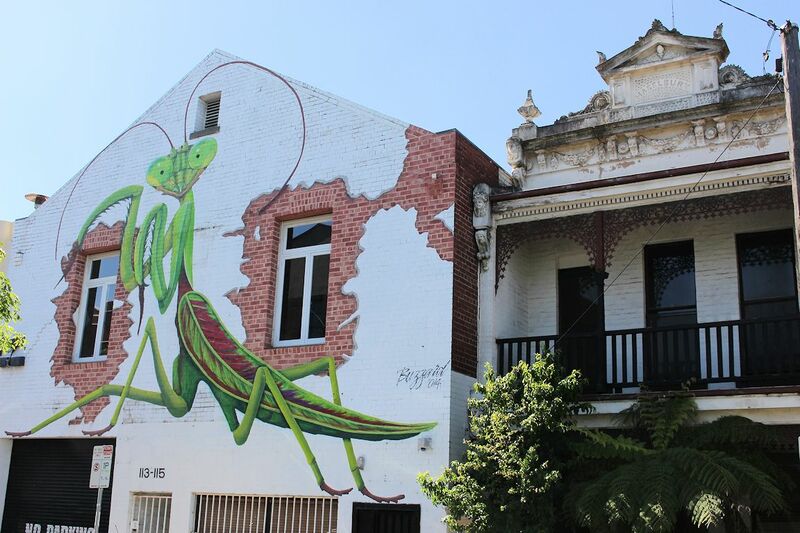 Visible from many a side street in addition to Fitzroy Street, the large murals have proliferated and in turn added the the unique dynamic surrounding the area and suburb in general. 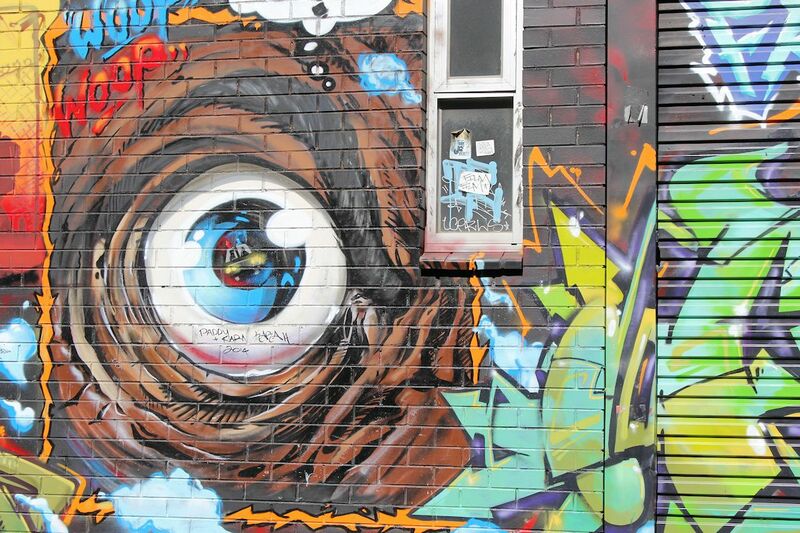 Click the images below to gain a greater perspective of what's new since our last visit, and above all else enjoy!